Please see ARTICLE III -- MEMBERSHIP CERTIFICATE HOLDERS of the Hideaway Swim Club Constitution for details on selling your certificate membership bond, located on Club Documents. A Certificate Holder(s) desiring to sell their certificate bond shall first offer it to Hideaway Swim Club, which shall have the option to purchase the certificate bond at the amount stated on the certificate, less any dues and other charges owed to the Club. If the Club does not exercise its option within ninety (90) days, the Certificate Holder(s) shall have the right to sell their certificate bond to any person approved by the Club in accordance with its rules on membership, such transfer being subject to all dues and other charges owed to the Club. The family that purchases your membership must first apply and be approved by the membership committee, as well as pay in full all annual dues, fees, and charges. If you are unable or unwilling to sell your certificate bond directly to a new member, you can request Hideaway Swim Club to add you to our redemption list. A letter to the club requesting your sale or redemption must be received by certified mail. Please indicate the new member that is purchasing your certificate bond in your letter, if applicable. Please include the actual certificate bond with the letter. If you cannot locate your certificate bond, please indicate so in your letter which must then also be notarized. Requests that do not meet this criterion will be returned to the Certificate Holder(s). Until a certificate bond is sold and/or transferred, all annual dues, fees, and charges must be paid by the annual due date, else subject to delinquency and possible revocation of membership. When applicable, a prorated refund for annual dues, fees, and charges will be provided if your bond is sold and/or transferred before or during the season. The Board of Directors may revoke the membership and cancel the certificate of any Certificate Holder(s) who is delinquent in dues or other charges, or who fails to comply with lawful and reasonable rules, regulations, and requirements duly enacted by the Club for the government of its members, or who has otherwise so conducted himself as to give cause for revocation of membership. No membership shall be revoked and certificate canceled except upon ten (10) days notice to the Certificate Holder concerned to attend a hearing before the Board of Directors. A decision to revoke may be appealed to the membership at the next regular or special meeting, provided notice of such intention is given in writing to the Board of Directors within ten (10) days of receipt of the decision. Pending the ultimate disposition of the appeal, the revocation shall remain in full force and effect. Members may also donate the value of their certificate bond for the well being of the club (a.k.a. forfeit). To facilitate this process, you can fill out the form below to create the letter (which must be sent by certified mail). 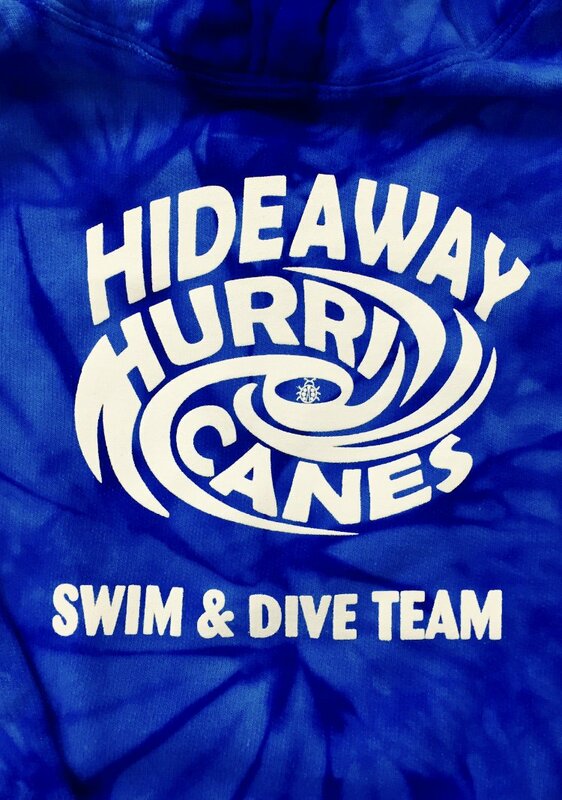 Upon completion of this form, you will receive an email which you can then print, sign, and send by certified mail to Hideaway Swim Club. Completion of this form does not constitute a sell or redemption request; you must mail a physical request.